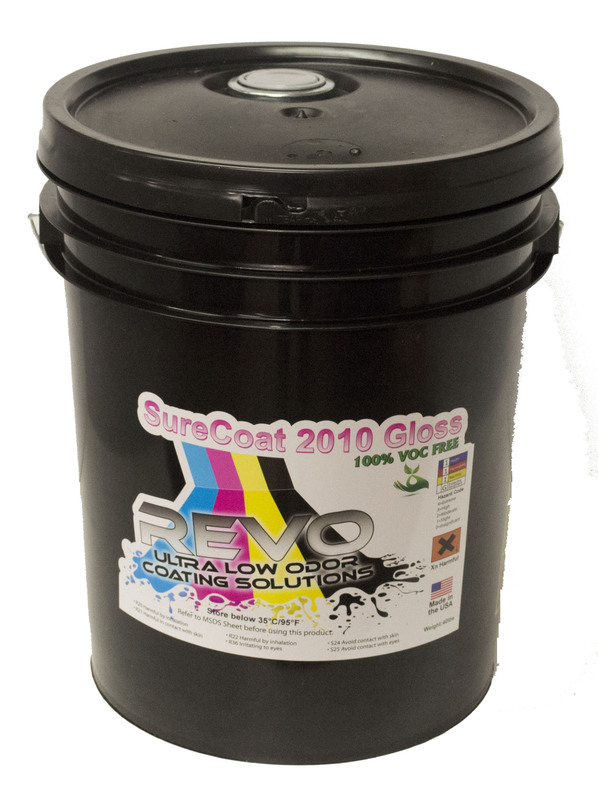 Every print shop, or most other businesses that produce things, has to decide how to protect the items they make prior to customer pick-up or purchase. 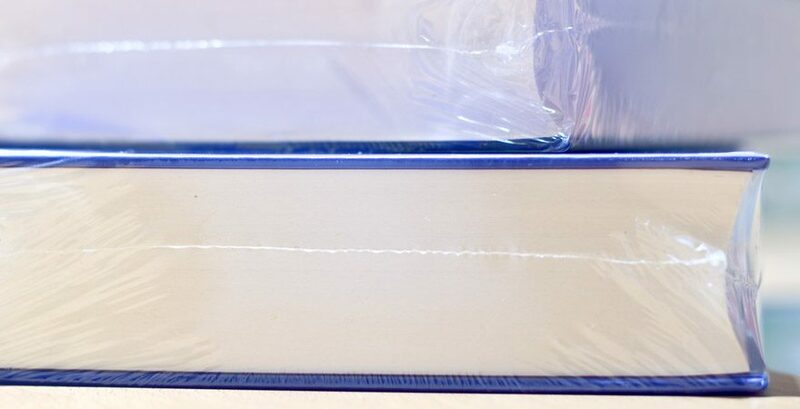 A quick-copy shop may decide to simply slip copies into a bag, but when you have to protect lots of items from handling, you really can’t beat shrink wrap. If you run a print shop, at some point you will be asked to print a few hundred brochures, or a thousand bookmarks, or a hundred copies of a 30-page presentation. Whatever the item, how do you plan to package those items for the customer? As you might have guessed, we suggest shrink wrap. One nice thing about shrink wrap is it protects wrapped items from the elements. Not that you should try it with a client’s run of flyers, but shrink wrapping is basically waterproof. Once wrapped, the items are protected from scuffs, spills and rain. 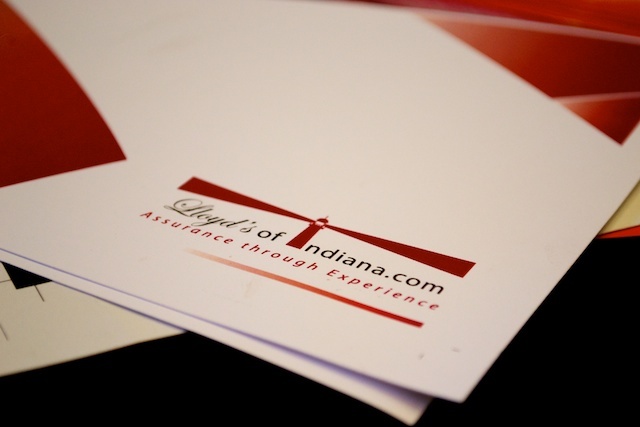 Plus, a tightly wrapped brick of 200 business cards is much more resistant to dinged corners. Offices that need to archive documents also choose shrink wrap for its protective qualities. The plastic film keeps moisture and bugs out of wrapped items, making it great for storing documents in buildings without climate control. Shrink wrapping is a simple process. You wrap an item, or items, in specially formulated shrink wrap film, use a hot knife to seal and cut off excess, and apply heat to shrink the film tight. There are many machines on the market today that make this process a snap. You can get tiny shrink wrap machines, only suitable for jewelry boxes or CDs. And there are other specialized applications, like wrapping cases of water or boats for storage. Since we concern ourselves with the print industry and similar businesses, we will not cover all options. Let’s take a look at the most common types of shrink wrap machines available for our industry. 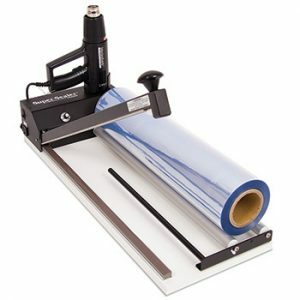 The most basic machine for shrink wrapping is called an I-Bar Sealer. The basic I-Bar sealer consists of a roller to hold a roll of shrink film, a heating element and a “hot knife” wire on a hinged arm. Also needed, and sometimes included, is a heat gun. Once again, the process is simple. Slip the item into the shrink film. Clamp the I-Bar onto the open end of the shrink film. The heating wire will melt the wrap to seal it and cut the wrap in the same operation. Then apply heat with the heat gun to shrink the wrap tight. For a small operation, this type of shrink wrap machine is perfect. Finished packages can take less than a minute to seal and wrap. Recruit a couple people, one to seal and one or two armed with heat guns, to make quick work of a large order. A step up from the manual machines are all-in-one machines that combine the sealing and shrinking tasks into one operation. A specially designed chamber does the work of the hot wire knife and heat gun. 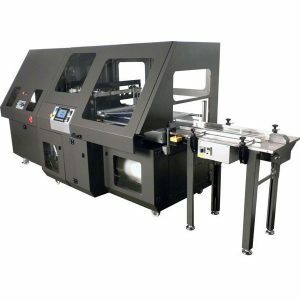 These shrink wrap machines utilize an L-Bar sealer, which seals two sides of the film at once. The hot knife wire runs along the bottom edge of a clamshell-type hood that closes over the item, seals the edge, then fans circulate heated air inside the chamber to shrink the film. The whole process takes 5-10 seconds per item. 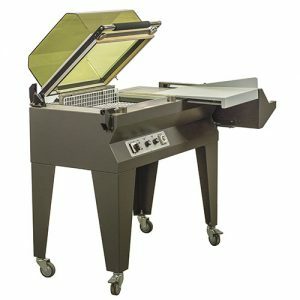 As you can imagine, these all-in-one machines are huge time savers over manually sealing and shrinking with a heat gun. Even at the upper end of the heat cycle time, you can easily wrap a couple hundred packages an hour. As the name suggests, combo machines combine two different operations. Unlike the all-in-ones, combo machines keep the sealing and shrinking operations separate, but combine them into one convenient machine with an L-Bar sealer and heat tunnel connected. With a combo machine, you manually seal items with the integrated L-Bar sealer. Then the package is fed into a heat tunnel for shrinking. The heat tunnel contains a roller conveyor to continuously move items through a chamber that recirculates heated air. This type of machine is rated for high volume operations. Think of an assembly line. One person seals a package and feeds it into the heat tunnel. Another person can stand at the other end of the heat tunnel to pack the items into shipping cartons. Often the outfeed drops shrink wrapped items onto another conveyor to take packages to another station. Automatic machines take the combo machines one step further and automate the process. With automatic shrink wrap machines, you only need to place items to be wrapped on the infeed conveyor and catch them coming out the other end, completely wrapped and shrunk. Of course, if you make the investment in an automatic shrink wrapper, which can run in the tens of thousands of dollars, you probably also have an automated way to feed products in and out. These types of machines make more sense as part of a complete process flow within a highly automated packaging operation. Whether you occasionally need to wrap card packs for clients, or could use a high-volume production machine, shrink wrapping makes a lot of sense for a whole host of applications. Choosing the right solution for your business comes down to volume and cost. 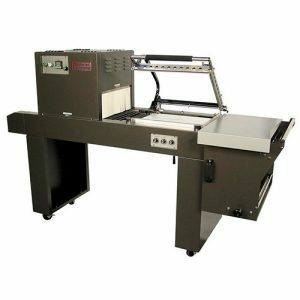 You can enter the market with a manual shrink wrap machine for as low as a few hundred dollars.